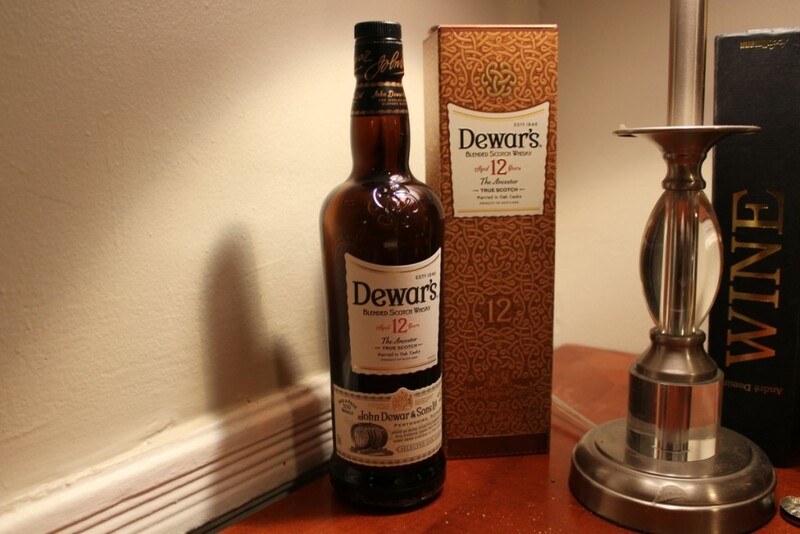 Among casual scotch snobs, blends are so often summarily dismissed you might think none are worthy of any attention. 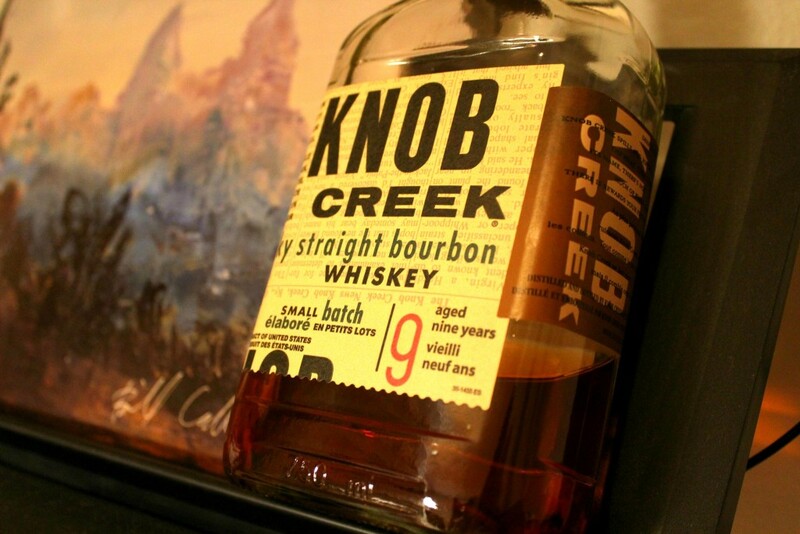 E..
Orphan Barrel Lost Prophet Bourbon: Gimmick Drink or Great Dram? 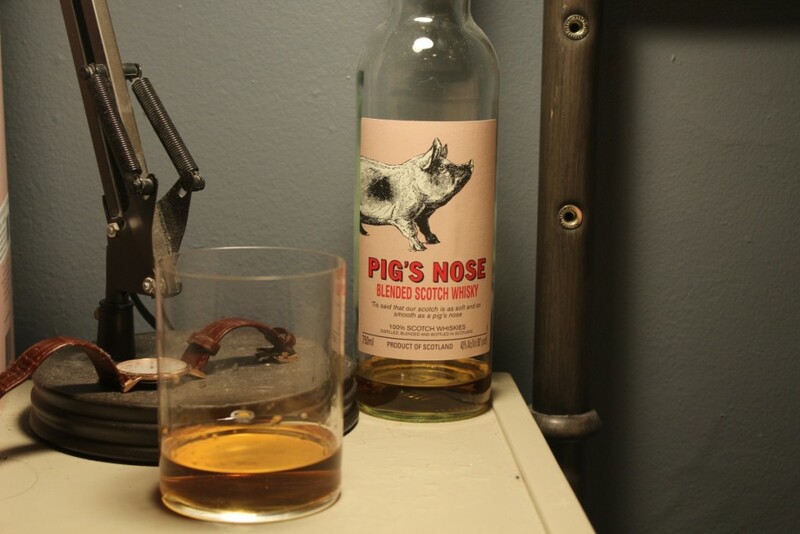 It’s a rare occasion that I come across a whiskey as rare as Orphan Barrel’s Lost Prophet, a 22 year-old bourbon. 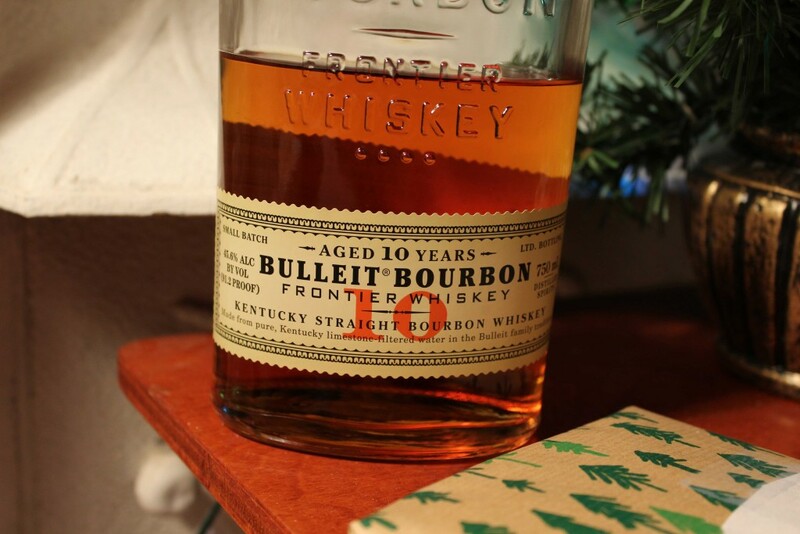 Some cla..
I’m a fan of Bulleit bourbon. 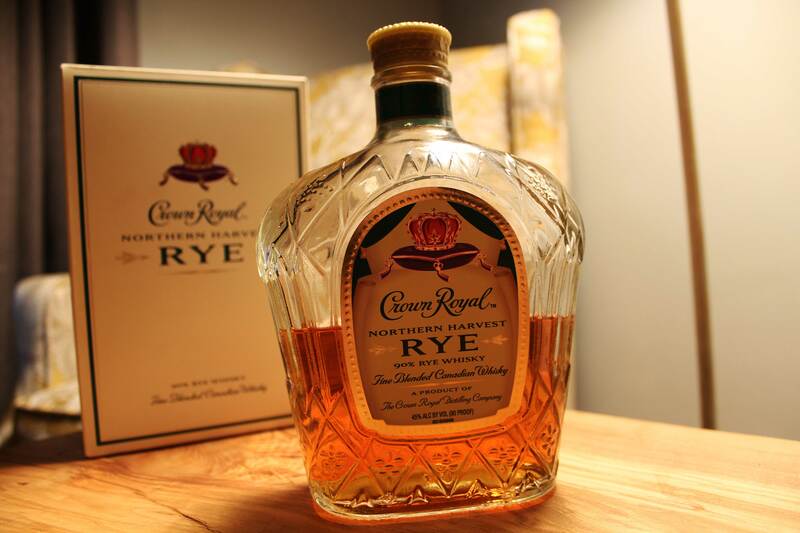 It’s a straight forward, unabashed whiskey that’s perfectly suited for decent cocktails ..
Crown Royal Northern Harvest Rye: World’s Best Whiskey? Let me give you a quick summary of the questions I know you have about Crown Royal Northern Harvest Rye: Yes, I actual.. 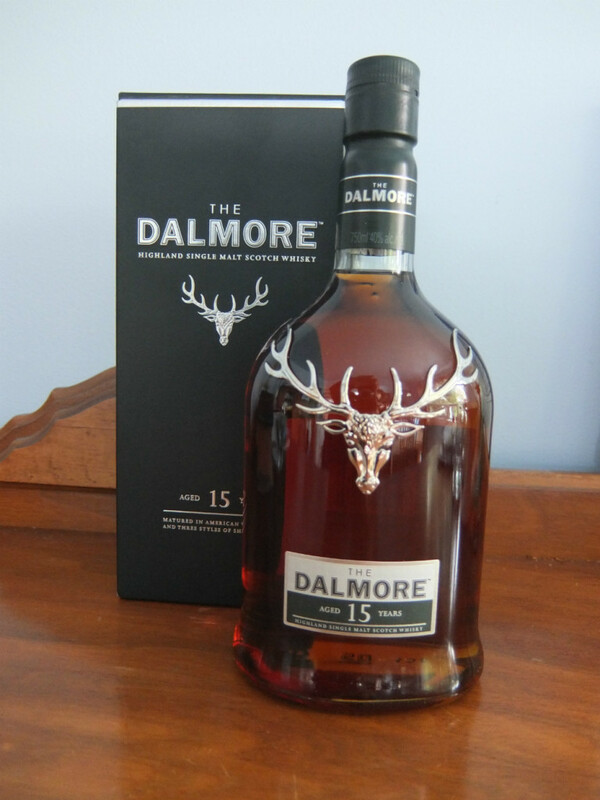 Enter any frat house in North America, and behind the decaying furniture and overturned beer cans, you’ll almost cert..
I’m never one to refuse scotch, especially when that scotch is promised to be a 15 year old single malt. 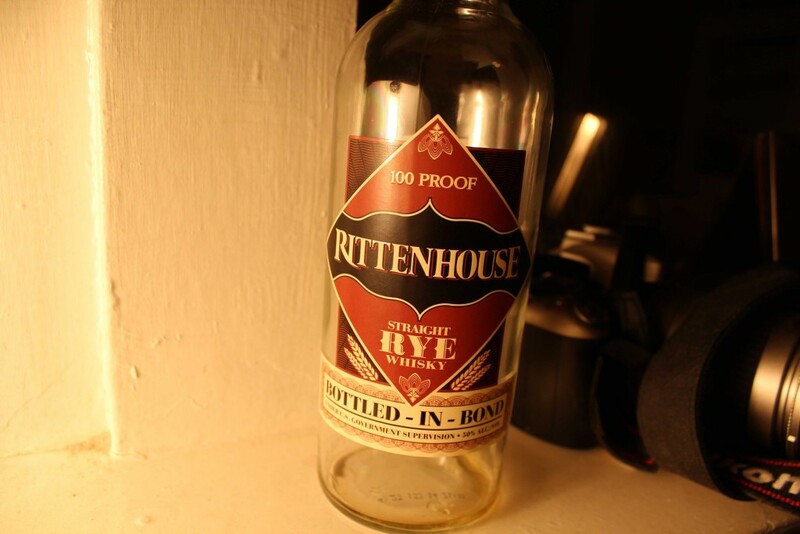 So when my Au..
Straight rye whiskeys are incredibly popular right now, and if you’ve hopped aboard the bandwagon, Rittenhouse Straigh..
I’m an outspoken advocate for big, beefy bourbons. 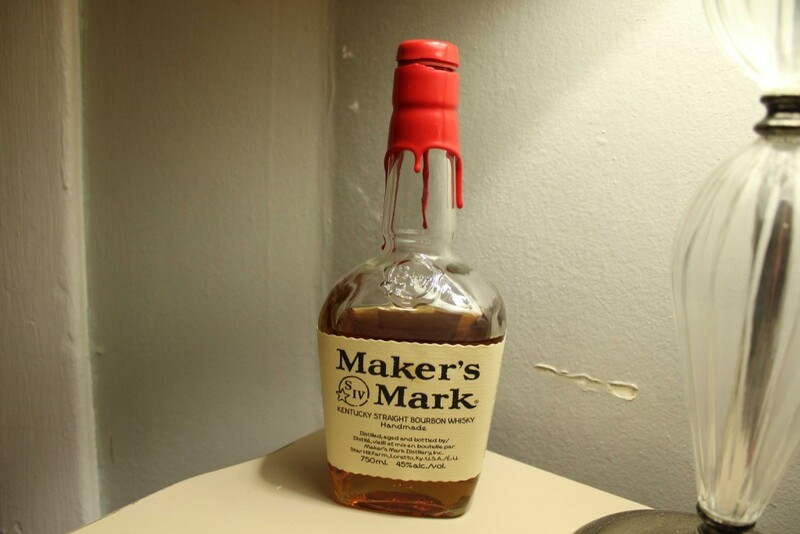 Sure, I can appreciate the more reserved pleasures of a bourbon like .. 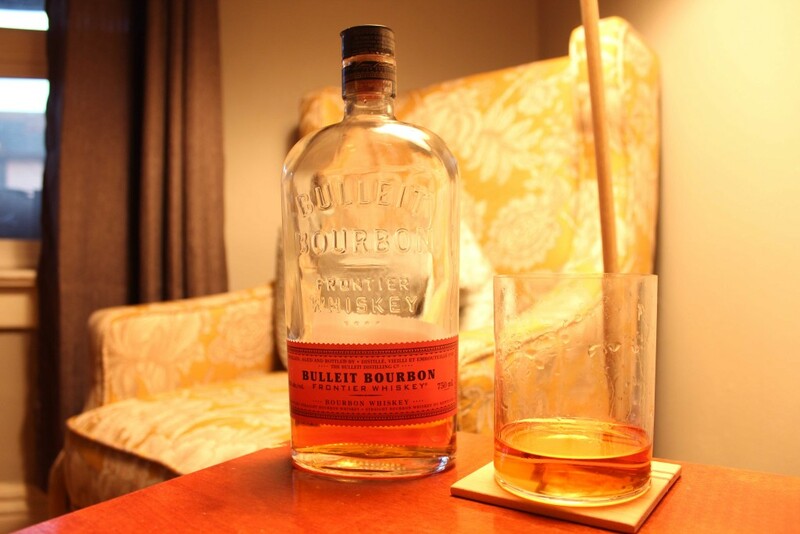 The first time I was introduced to Bulleit Bourbon, it was described to me as the “go-to, bar standard for bourbon in ..
Like many self-proclaimed scotch enthusiasts, I give far more attention to Single Malt’s than I do to blends. Not beca..